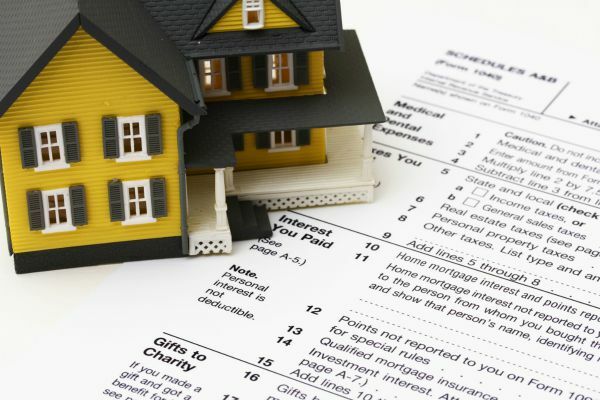 The beginning of tax filing season, and homeowners everywhere are gathering their important tax documents, and keeping their fingers crossed for some great deductions. Whether you’re a new homeowner or you’ve been in your home for years, here are the top 3 tax deductions to remember before you file. 1.) Mortgage Interest: The biggest tax break you have as a homeowner is your mortgage interest. A home mortgage interest deduction allows you to reduce your taxable income by the amount of interest paid on the loan which is secured by your principal residence. This deduction can also apply if you refinanced or own multiple properties. Visit the IRS site to learn more. 2.) Property Taxes: Because a large part of your monthly loan payment is contributed to property taxes, you’re allowed an annual deduction if you’re a taxpaying homeowner. The deduction amount is the amount you’ve paid and includes any payments made through an escrow account. Check out the IRS site for all the property tax guidelines. 3.) Energy Efficiency Repairs: If you made green energy saving improvements, you could see more green on your taxes. Eco-friendly home improvements can allow you to qualify for an energy credit of 10 percent. These enhancements can include adding more efficient windows, energy saving heaters, adding Energy Star Appliances, and more. There are also extra credits for solar panels. You can find a complete list of green home enrichments and the tax credit criteria on the IRS site for more details. Tax deductions and credits are just some of the bonuses of being a homeowner. I recommend that you consult a professional tax planner before you file this year. 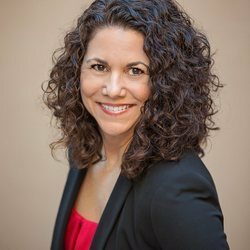 If you’re interested in buying a home in Goodyear or selling your West Valley home this tax season, please contact Lisa Bray today.